Prior to joining Dubin Clark in 2017, Rosalind served as Controller for Heritage Capital Group, Inc., a middle-market investment bank, and Business Valuation, Inc., its sister company specializing in valuations, litigation support and advisory services. 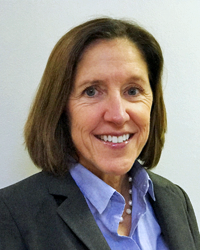 Throughout her career, Rosalind has worked in both public accounting and private industry. Rosalind received a B.S. in Accounting, with honors, from Florida State University. A Certified Public Accountant, Rosalind serves on various community boards and is a frequent volunteer for local hospitals, among other organizations. She enjoys an active lifestyle that includes cycling, yoga, bird hunting and vacationing with family.